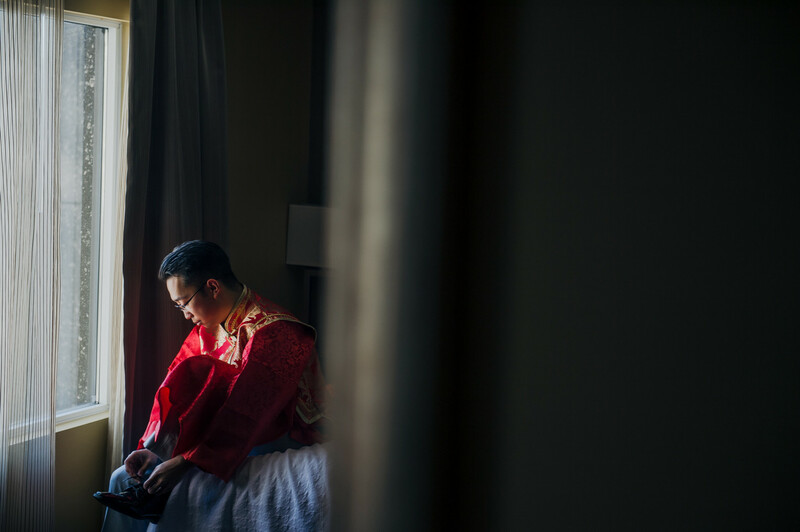 Getting prepared for your Chinese wedding can be both exciting and challenging at the same time. You need to take decisions that are time sensitive and also make the right kind of investments, that won’t cost you an extravagant sum. Whether it comes to choosing the best location or deciding the vendors on the day of your wedding- the entire process is long drawn and time-consuming. 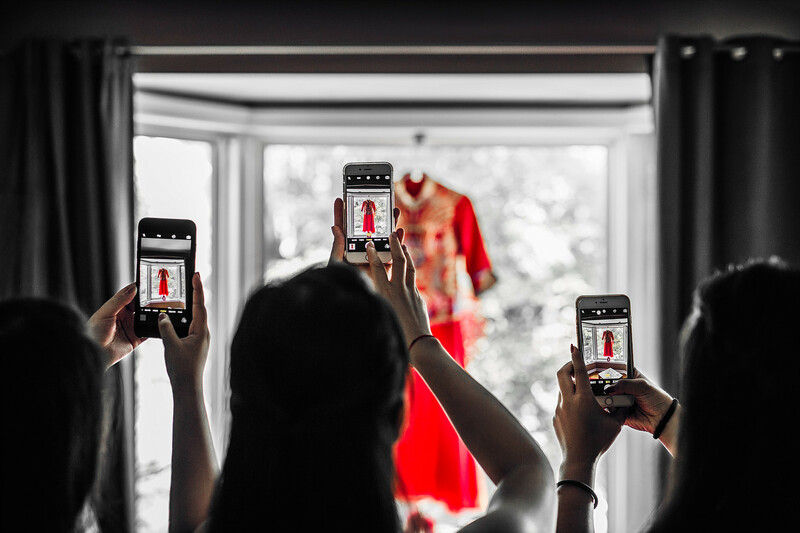 In this regard, one of the most significant vendors on the day of your wedding would be your Chinese wedding photographer. 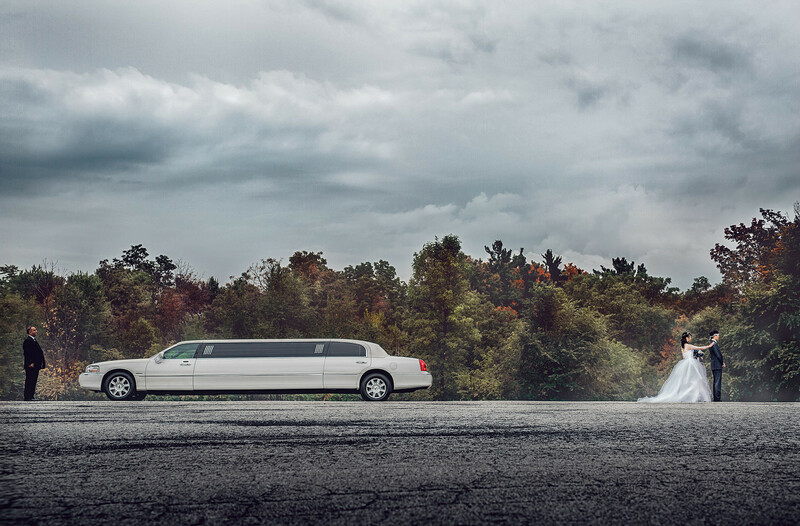 Your photographer is responsible for capturing your special moments. They carry the power to make or break your wedding. This is exactly why you need to take more time and special consideration for choosing an expert who will get your shots clicked like none other. Now, considering a number of options you have, choosing the right photographer can be a baffling job. So if you can’t figure out where and how to start out from- here is a complete insight that will help you to choose the right professional for the job. 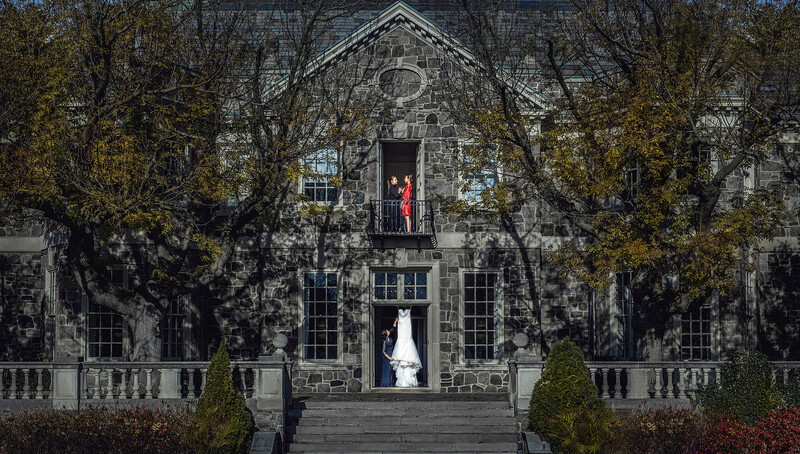 Through these guidelines, you will also understand how Chinese wedding photographers in Toronto can help you. This is one of the primary things that you need to do while selecting a good photographer for the job. An artist’s portfolio will help you to get a complete insight on their storytelling abilities, their style, and skills. As you browse through the images, you can evaluate them according to their technical excellence, choice of background, visual impact, creative impact, presentation, lighting, storytelling ability and overall technique. Although there are many elements to consider, you can always filter the ones who are most relevant to you and your spouse. Give a score to each of the shots and keep track of their highest rated photographs. Every photographer will only show you their best work. However, this might not really be of much help when it comes to choosing the professional because you might choose to have a different setting or a different arrangement than the ones you could see in his best works. So in order to ensure that the photographer is really good in his work, ask him to show you a couple of photographs which meet your standard of requirements. You might have already conceptualized about the kind of wedding that you are going to have. So while browsing through the shots, ask the photographer, to show samples of those works, that match with your required expectation of the setting. When you see shots with similar backgrounds or similar themes- you already get an idea about the type and quality of their shots. In this way, making your choice becomes tad easier. If you are planning to hire a photographer from a big photography studio, then you are likely to get more than one photographers for the job. While there will definitely be a primary photographer, there will also be an assistant of the photographer who will help them throughout the shoot. Considering the fact, that every individual carries a different personality and style, it is your responsibility to understand the personality of your photographer. This will help you to ensure that you have chosen an expert whose personality matches with yours. When you have a photographer with a compatible personality, the mood of your wedding will be automatically set because of your rapport with him. While there is no proper way to determine an individual’s personality and get a complete insight on compatibility, you can always be aware for evaluating and rating this major factor. While meeting each photographer, you need to be completely attentive and sure about your first impression. Hear your gut instincts while you are assessing the compatibility between you too. Remember, unless you feel comfortable around the photographer, you can never get flawless shots on your wedding day. The tension and discomfort will reflect on your face and take a toll on your special day. This is exactly why you need to ensure if you feel really comfortable and uninhibited around the photographer. Choose a photographer only when both you and your spouse can trust them and get along with them properly. You should choose a photographer who understands your concept and theme of the wedding. He should not dissuade you about anything. Choose a professional who is really excited about the wedding style that you envisioning. Choose them only if they can make proper suggestions and right recommendations. Lastly, hire a photographer, only if you find them genuine. Do They Have Guidelines & Recommendations? 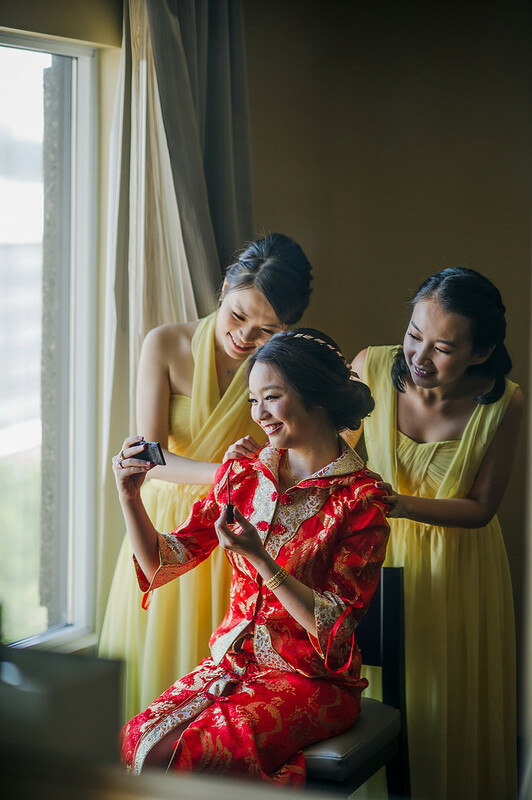 A good Chinese wedding photographer will not only understand your concept and theme of the wedding but will also give you proper recommendations about the necessary aspects that can be incorporated in the shots. For instance, if a photographer is truly professional and loves what he or she does, they will definitely recommend you to have your getting ready’ moments and the first glance’ moments clicked. This can be either before the ceremony or while the bride is slowly walking down the aisle. You should also ask your photographer if they are bringing an assistant or a secondary shooter. The great thing about these second shooters is that they help you get the best shots at all possible angle. Instead of checking the portfolio of their best shots, ask them to show you full wedding albums. Also, check how the photographer talks and discusses with you about the wedding. Hire them only if they seem to be keen and excited about your special day. Once you have figured out the photographer, set up an interview to discuss the services that you are going to expect. Almost all photographers have their individual packages. While some may include the proofs, materials, customized prints, customized albums and their time as a part of an entire package, there are others who might only offer their time and materials. The rest of it is likely to be an add-on. The best photography packages, however, are the ones where the photographer lets you bring items in the a la carte format and allows you to customize it according to your convenience. Don’t really be afraid of asking questions. It is only when you ask questions that you get to understand what services you are going to get and what services you have to purchase additionally. Likewise, talking beforehand will also prevent the possibilities of hidden costs and charges. In this way, you will get everything that you have paid for. There will be no possibility of a misunderstanding. Your expectations too will be completely lived up to. 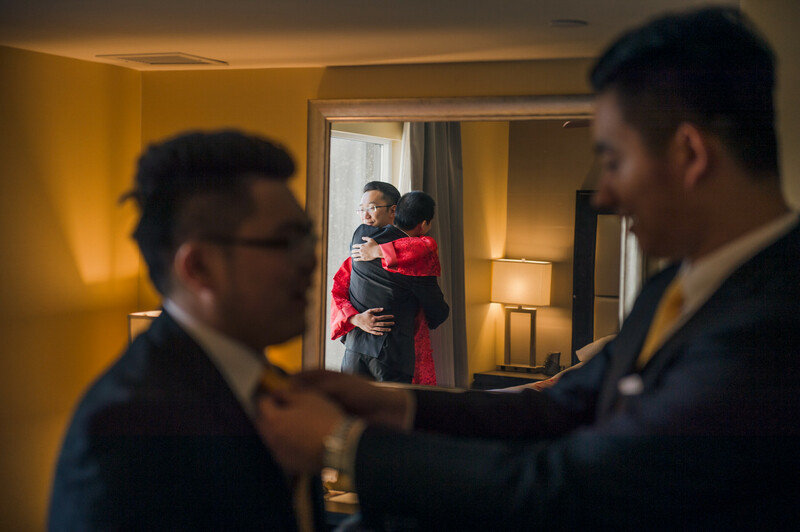 This is exactly why you need to choose a professional Chinese wedding photographer in Toronto. 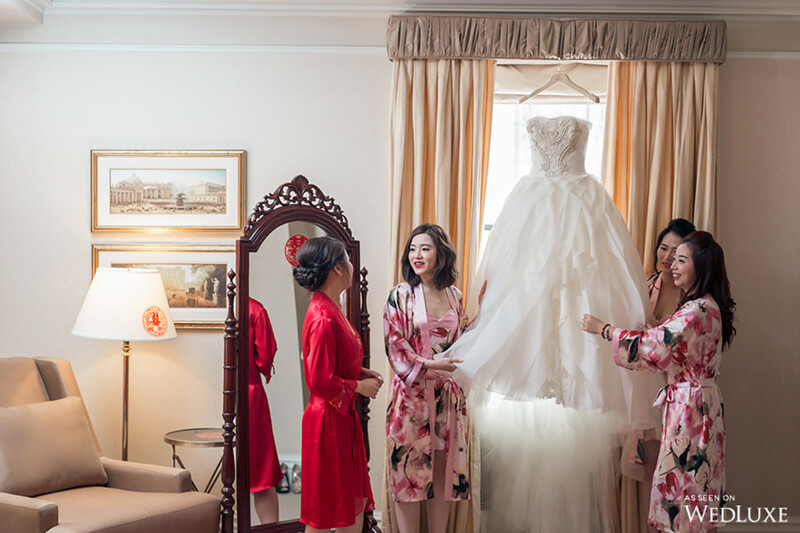 To begin with, one of the most popular Chinese wedding traditions that are also incorporated in western weddings in Canada is the picking of the wedding date. The date is carefully picked according to the birth dates and the astrological signs of the bride and the groom. The ceremony too commences at the half hour, in an attempt to ensure good fortune for the couple. Night, just before the wedding, the bride will have to be bathed in water influenced by citrus. This is done in order to cleanse all the evil influences from the concerned bride. Another custom that most of the modern brides follow is the changing of costumes. The brides are usually required to change in three different attires throughout the entire night, before the wedding. These dresses include the conventional white dress for the wedding, a bridal dress for the tea ceremony and finally a sleek cocktail dress to greet the guests. The headpiece worn by the bride is a phoenix crown which is crafted from the feathers of kingfisher and pearl. The bride is also required to wear a red veil. This is done in order to protect her from the heaves till she finally reaches the home of the groom. The groom here usually wears a royal blue dragon robe along with a black coat and a black headpiece. This is a conventional Chinese custom and most of the modern day weddings, only follow a modified version of these customs. Chinese wedding also involves a lot of fun and interactive games between the bride, groom and the guests. 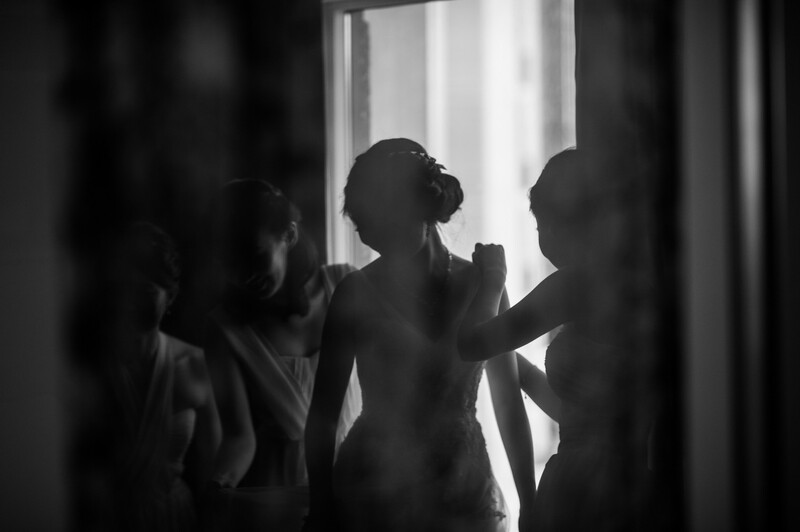 On the wedding day, the groom is required to pass through a long series of trials and tribulations as set by the bridesmaids. This is done in order to prove his worth before the bride. After completing these stunts and tests, the groom is then allowed to carry his future bride. Conventionally, he would have to keep doing the tests and stunts after which, he would finally have to hand a red envelope with money to the bridesmaids. As the bride first arrives at the home of the groom, she is warmly greeted with firecrackers and cheers. After that, she is required to jump right over an iron basin which is lit with charcoal. This represents prosperity and the act of jumping is done in order to keep all evil spirits at bay. Nowadays, most of the ceremonies are held in gardens or outdoor halls. In such cases, the guests should be presented with printed fans made of silk or paper parasols. 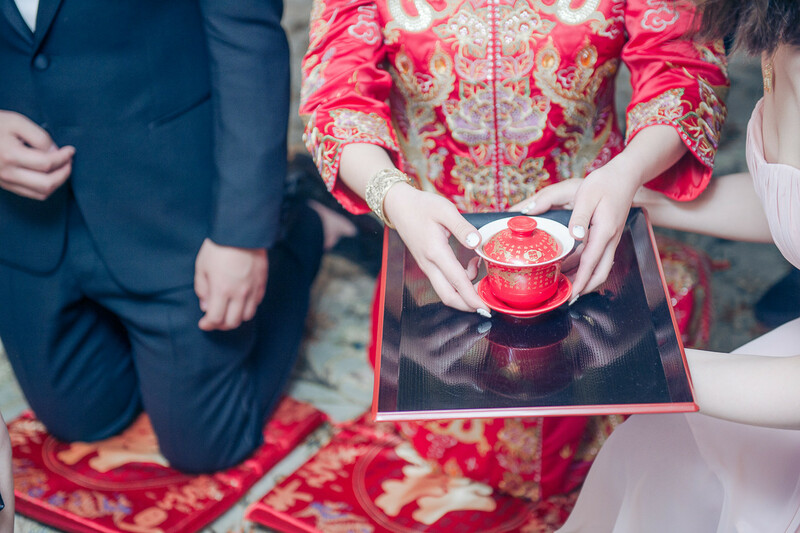 During a conventional Chinese tea ceremony, the bride is required to serve tea to her new in-laws and her parents. This act symbolizes respect and reverence. Modern tradition, however, involves the groom taking part in this act, where he too serves tea with his newly-wed bride. 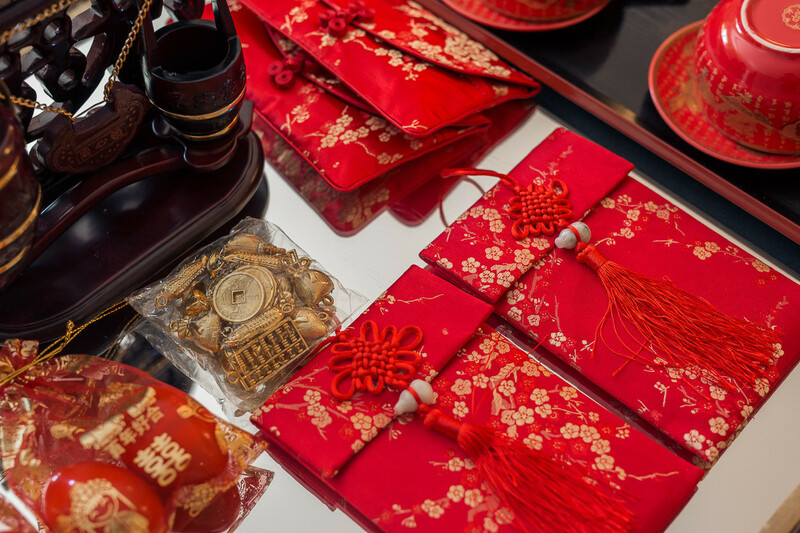 For the Chinese, the color red is a symbolism of celebration, pomp and prosperity. Likewise, the character Xi symbolizes double the happiness that is bestowed on the couple. It signifies the idea of a happy life for the couple. These small characters can be incorporated by using double happiness chopsticks, double the happiness favor bags or simple wedding favors. On the wedding night, the room of the bride and the groom will be lit with a dragon and phoenix candle. This is done in order to drive all evil spirits away. Right after this, the newlywed couple will drink wine from two glasses or cups that are tied with a red string. They will do this while crossing their arms from one another. This is a conventional wedding vow in the Chinese culture. After this, the bride will be given half raw dumplings. These dumplings are an implication of family prosperity. According to the Chinese etiquette, the newly married couple will have to make rounds to all the tables in order to make a toast. They will be greeted by the loud cheers of their friends and loved ones. At times, the members of the party are often called upon to take a drink from the place of the bride and the groom. A Chinese wedding has many different kinds of symbolism, and here, the wedding cake too is not an exception. The cake represents a ladder on which the couple will have to climb. In this way, it has several layers that are cut right from the bottom to the top. A conventional reception will include about nine to ten courses. It usually comprises of a meal of lobster and chicken as these items are a symbol of the phoenix and the dragon. In the following morning of the wedding, the bride is required to wake up early and prepare a meal for the groom and his family. This is done in order to demonstrate the fact that she has been nurtured well. After three days of the wedding, the bride and the groom will have to return to the bride’s family to visit them. 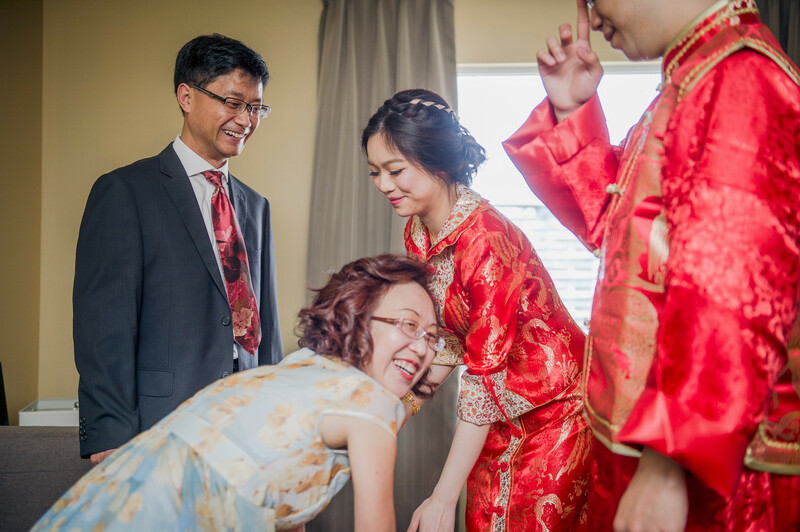 So know that you know everything about the Chinese weddings and wedding photographers, choose a good wedding photography expert for your wedding and add a dash of fun to the event.